Where should one turn when looking for beauty advice? To the fashion magazines that litter our grocery store checkout aisles, with their fresh-faced starlets with perky bods and millions of dollars? Hardly! 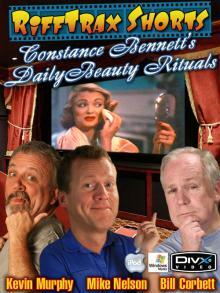 Instead, refer to the comforting, matronly advice of Constance Bennett, an actress you've never heard of from the 1930s. 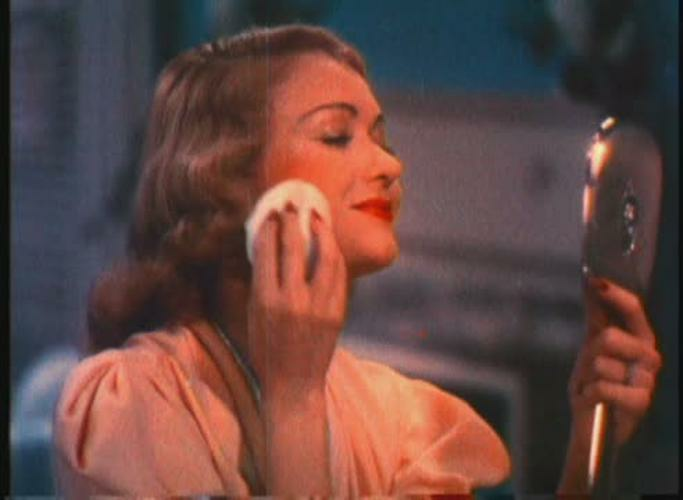 Yes, despite being dead for well over half a century, Constance Bennett's Daily Beauty Rituals remain as relevant as ever, for girls of any age. Husbands, boyfriends and homecoming dates everywhere will issue a contented sigh as they see you descend a staircase, having followed Constance Bennett's advice and applied a coat of makeup thick enough to bury a small cat in. Then they will hastily remember that they left something on the driver’s seat of their car and excuse themselves. Completing the "Rituals Trilogy" that also includes Constance Bennett's Daily Voodoo Rituals, and Constance Bennett's 45 Minute Long Hand-Washing Ritual, Constance Bennett's Daily Beauty Rituals will leave you wondering how you were ever beautiful without it!